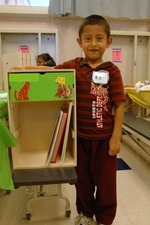 We are able to sponsor Bookshelf in Every Home Literacy Projects by partnering with local community groups. 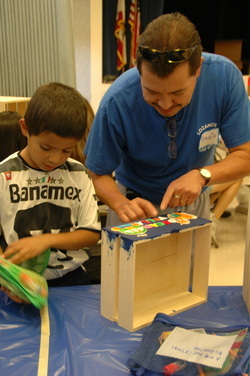 We partner with church groups, service clubs, scout troops and corporate teams. You need 1 to 2 coordinators and approximately 20 volunteers, and availability in the Fall. 20 Volunteers Needed to Host a Project!